I am partnering with World Vision to share these hostess gift ideas with you. All opinions are my own. The holiday season is right around the corner with Thanksgiving and Christmas gathers to attend. Why not say "thank you" to your hostess with a meaningful gift that also gives back? World Vision’s Gift Catalog offers gifts that have a multiplier effect—positively impacting the giver, receiver, and those in need. 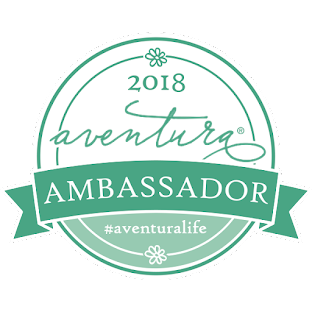 I am a huge proponent of supporting companies that give back and offer hope to those in need. 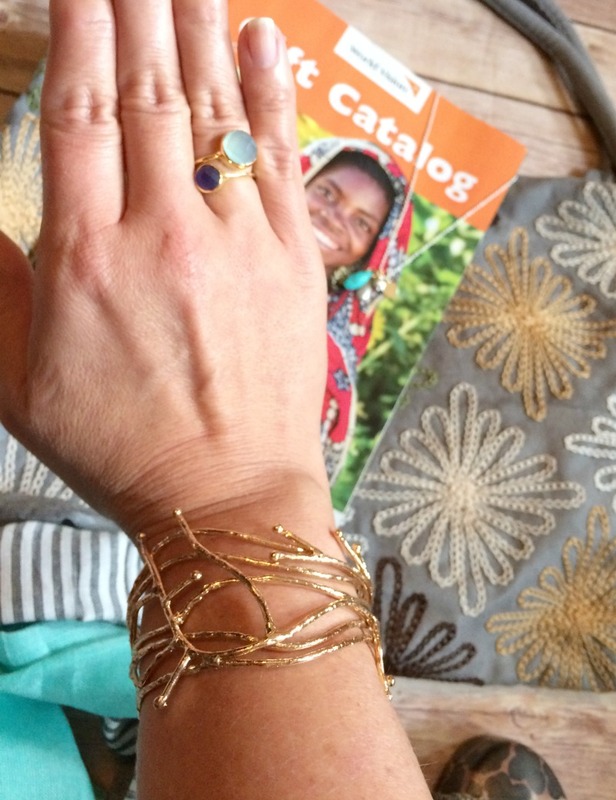 These gifts help support clean water, food, education, sexual exploitation, job training and other areas of need. 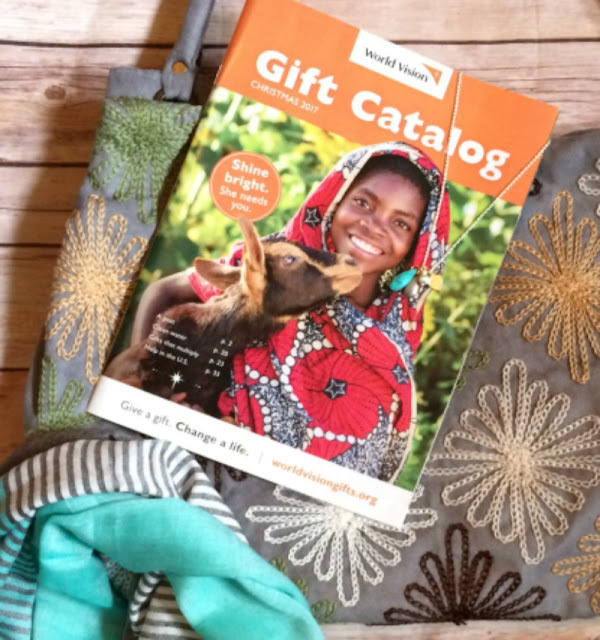 The World Vision Catalog has everything from beautiful artisan gifts to gifts like medicine, livestock, or clean water that saves lives. When a donation is made to World Vision's “Where Most Needed” fund, donors can choose from different items (like the ones below) to receive as a meaningful memento of their gift. The Heaton Hope Bracelet – This year, everyone’s favorite TV mom, Patricia Heaton, has partnered with World Vision to design the Patricia Heaton Hope Bracelet. The name was purposely chosen to encourage people to feel hopeful about our world and to give hope, through generosity, to those in need. Vietnamese Tote – Disabled Vietnamese women gain independence by creating these beautiful hand-embroidered purses. 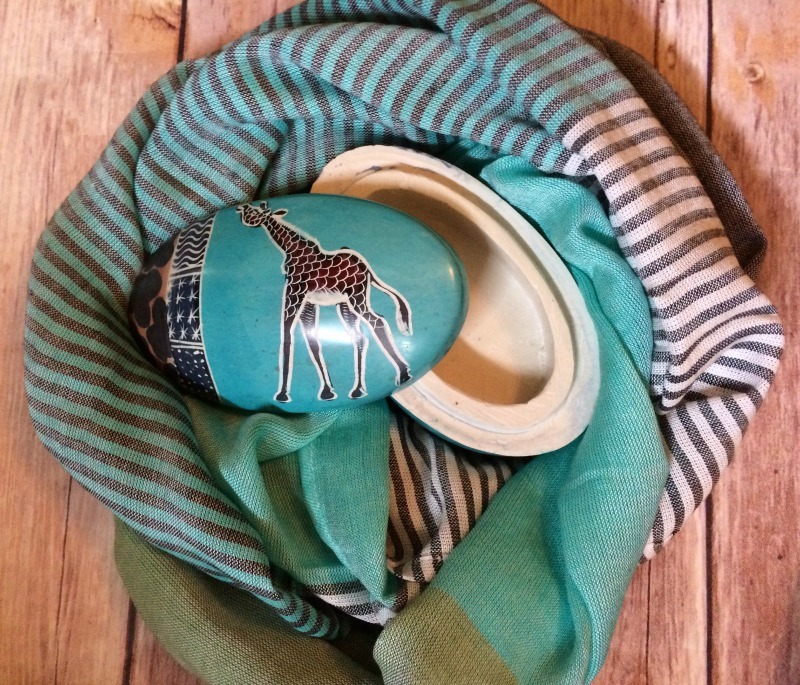 African Soapstone Box – Talented artisans bring raw stone to life with etched designs and hand dyed finishes that showcase modern African creativity and provide a sustainable way out of poverty. Charm Necklace – Made by a gold and silver plating specialist in India, the unique and elegant charms make this necklace a subtle statement piece. Infinity Scarf – This fashion-forward accessory is made by artisans in India who are trained in the loom industry to attain skills and a sustainable livelihood. Wraparound Ring – A vibrant, adjustable ring with aqua and blue chalcedony stones set in metal, made by female artisans in India. World Vision is a Christian humanitarian organization dedicated to working with children, families and their communities worldwide to reach their full potential by tackling the causes of poverty and injustice. World Vision serves all people regardless of religion, race, ethnicity or gender. For more information, visit www.worldvision.org or check them out on Facebook, Twitter, and Instagram @WorldVisionUSA. Which gift would you love to give or receive? 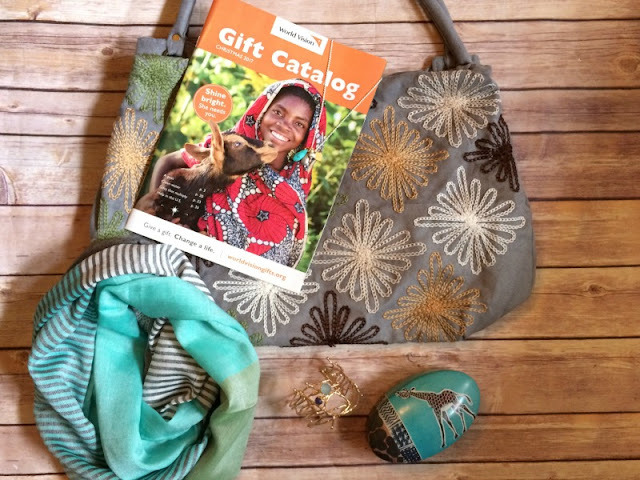 Here is your chance to win a gift basket with a sample of gifts available in the World Vision catalog! That bracelet is so pretty! My maiden name is actually Heaton! 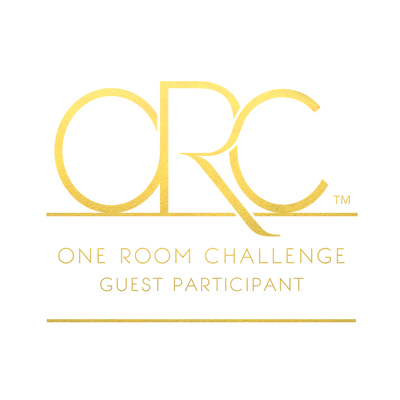 :) So many great gift ideas, I hadn't heard of this company, but I love companies that give back. Especially when I'm doing my holiday shopping! Oh that is so neat! There are so many pretty gifts at all price points! I know several people who would like the infinity scarf. That is probably what I would pick to gift first. That would be my pick too! You can never have too many scarves! I would love to gift the African Soapstone Box. Such a beautiful keepsake! I would love to gift the Heaton Hope Bracelet to my mother! Love the wrap around ring!! I love that scarf! I would definitely give it as a gift. I'd gift the livestock options, medicines, and the deep well project if I could. I would give chickens. They are a cheap source of food and easy to raise. I would give the bag to my mom. These items are all lovely, and I love that there is a cause behind them. I like a goat and 2 chickens. I so love the scarf and would love to give it to mom for Christmas and I would also love to try their coffee it sounds amazing. I'd love to give or get any of those gifts! I would get a lot of use out of the scarf, especially. Beautiful ring. Thanks for giveaway! I would love to have the African Soapstone Box, it's so beautiful! What a great thing they do, I love their mission. 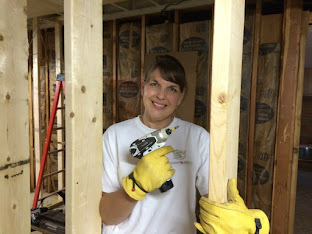 World Vision is such an amazing organization, thanks for spreading the word about them! You really can't go wrong with choosing any of their gift options, but the drops of turquoise necklace is a favorite of mine! The wraparound ring. It's so lovely. I love Patricia Heaton. I would love to gift someone the Heaton Hope Bracelet. I love the upcycled artisnal bowl.